This week’s story falls more into the weird realm for me rather than the paranormal or spooky. There are themes throughout The Invisible Girl that challenge not only the sensibilities of the day, but are still things that we consider taboo today. What do you do when love does not seem to fit into the expectations of those around you? What lengths would you go to in order to protect it? 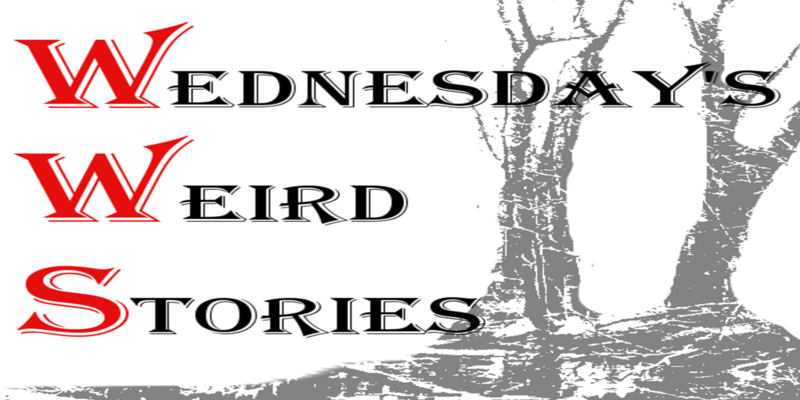 Listen in live at 8pm central every Wednesday for a new tale from the depths of gothic horror, pulp fiction, and weird tales!